To avoid Sharing Time, Milo hides in a book—actually inside it! He decides to fill the pages with the story of his life. But before he can begin, he finds a monster who’d prefer a story about eating boys! 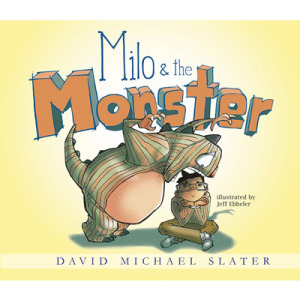 Can Milo outwit the monster and get back to safety before THE END?